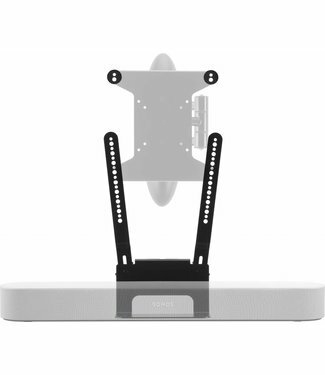 The Flexson Desk Stand for SONOS PLAY:5 (2nd Generation), allows you to angle the speaker up or down for perfect acoustic alignment, plus optimises performance by minimising vibration. 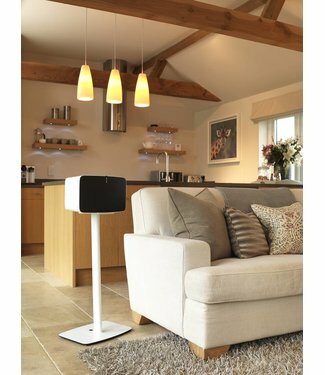 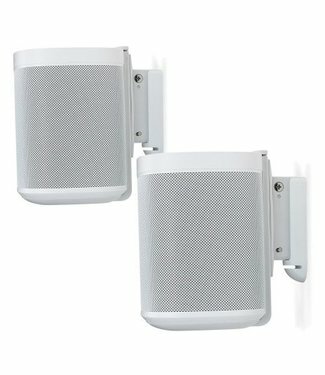 Flexson FLXBWM1011 Premium mount – precision made in the UK – is ideal for mounting Sonos Beam securely on the wall, ceiling or under a cabinet. 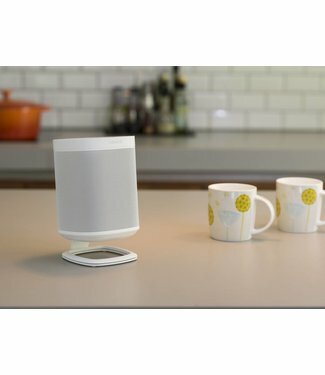 Tilt functionality allows you to angle the sound exactly where you need it. 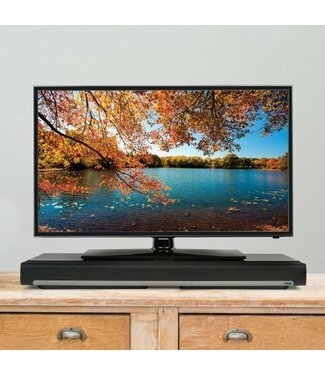 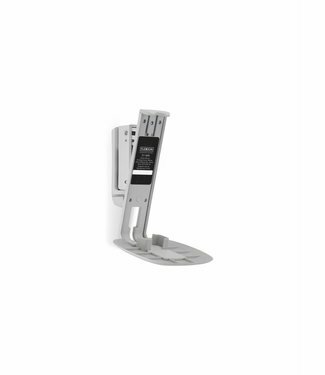 Designed to easily fit on to a full-motion, TV wall mount, this Flexson mount securely holds your Beam in place, while allowing it to move with the screen – meaning optimum performance with music, movies and more. 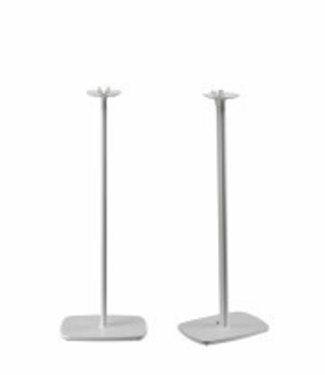 Flexson FLXP5FS1014 Fixed floor stand puts your Sonos PLAY:5 speaker at the ideal listening height. 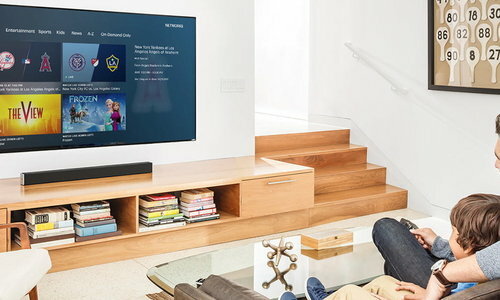 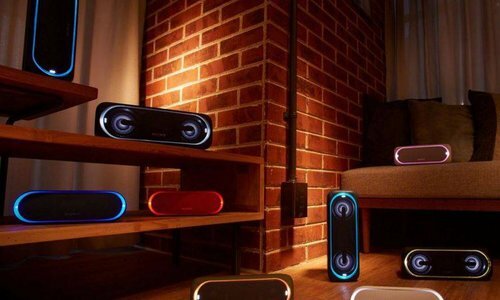 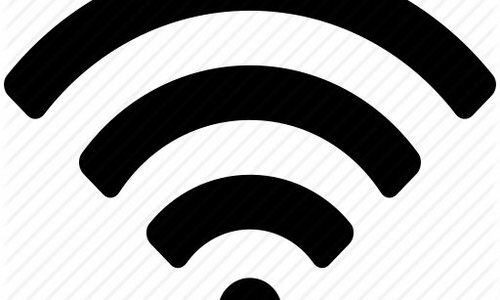 Allows horizontal or vertical orientation of Sonos PLAY:5. 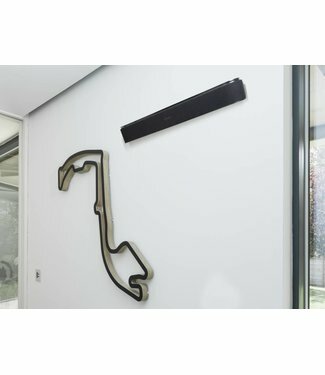 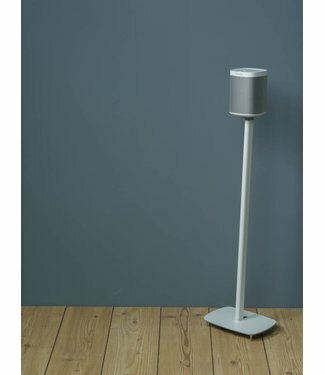 The Flexson Floor Stand for Sonos One is a bespoke design for the speaker. 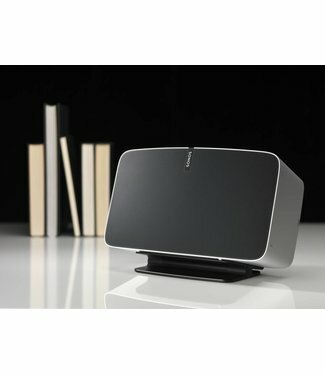 It holds the Sonos One at the ideal listening height, and comes with a range of cable management to keeps things neat. 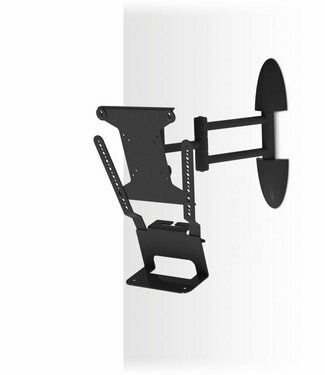 This Flexson premium mount for Sonos Beam – precision made in the UK – securely holds both your TV and Sonos Beam, and allows the unified pair to tilt and swivel to the ideal viewing/listening position. 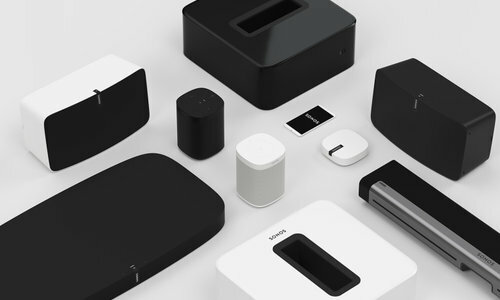 Flexson is dedicated to creating high-quality accessories for Sonos – they make nothing else. 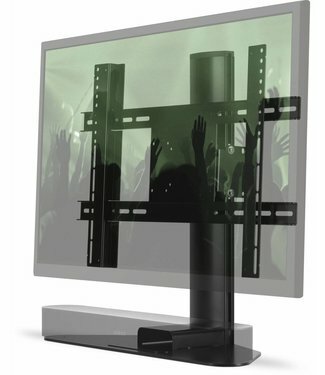 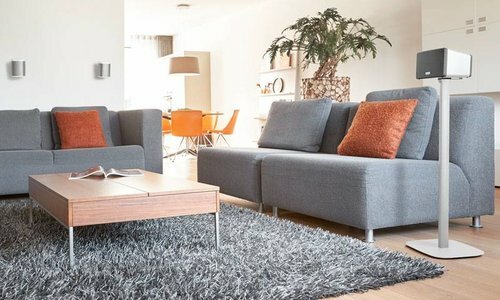 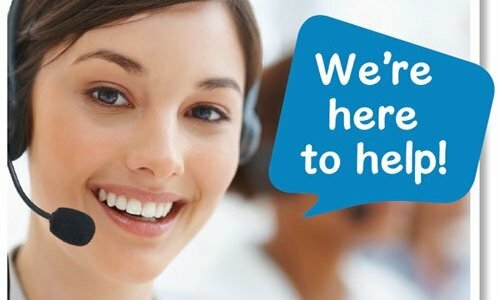 Flexson delivers wall mounts, floor stands, desk stands and power cables – all with sleek modern designs to fit seamlessly into your home or workspace. 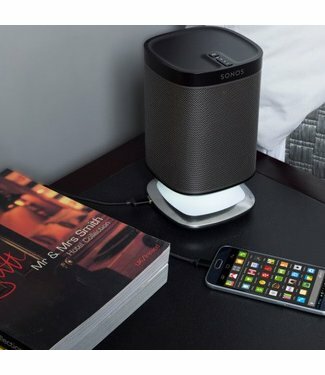 The perfect friend for your Sonos device.